France S.E.M.T Type PA6 fuel injection pump and injector are suitable for type PA6 diesel engine produced by Shanxi Machinery Plant. 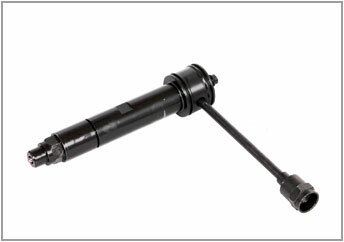 France S.E.M.T Type PA6 fuel injection pump is a single cylinder pump with roller, which helix of plunger is straight diagonal helix and the diameter of plunger is ?22mm. 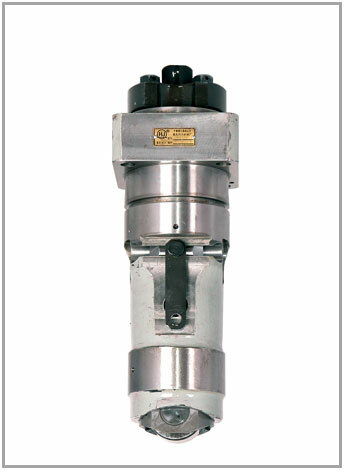 France S.E.M.T Type PA6 injector is multi-orifice close type with opening pressure of 32MPa and needle lift of 0.8mm.